Save up to 75% on Life Insurance, Today! Welcome to PMA Financial Services, an independent life insurance agency, where you can expect to save 50-75% or more on your life insurance. 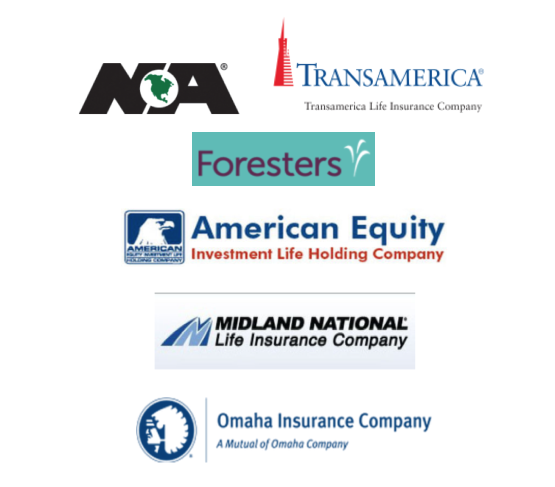 Our life insurance agents will help you shop for term life insurance rates from over 25 top rated insurance carriers to find you the best deal. Our Life Insurance Agents are licensed and uphold the highest standards of integrity and insurance professionalism. We will work with our carriers to find you the most competitively priced life insurance policy for which you qualify for. Work with an independent life insurance agency who can explore ALL your options. We know this is a lot of information to take in, so we’re here if you have any questions. Also, please utilize our online life insurance comparison service to see how much life insurance would be for you. Is Your Employer Provided Life Insurance Coverage Enough Insurance?